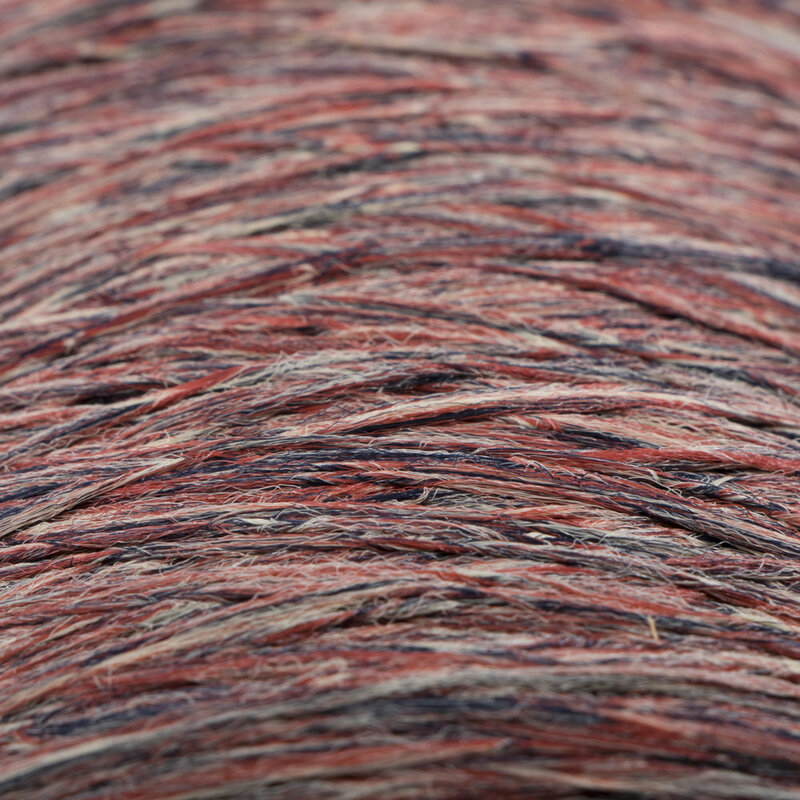 Here at Venture Carpets Inc. we made our own yarn, discover how we made them. 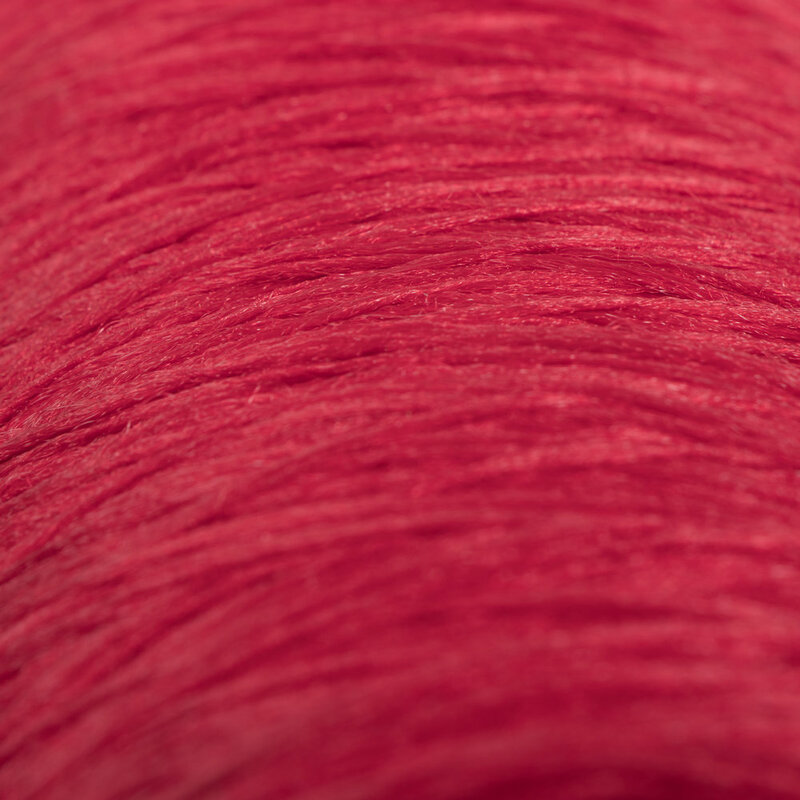 In our dedicated extrusion facility we develop and customize yarn to meet many worldwide customer requirements. We offer Available range size from 1300 DTEX to 4500 DTEX.